Be it a lonely stroll around the lake or a frolicking family picnic, a trip to Kodaikanal can be enriching in its own way since it can let you get in touch with serene nature. Counted among the finest hill stations in Southern India, Kodaikanal makes for a great visit at any time of the year. Though man-made, the star shaped artificial lake presents breathtaking views of unadulterated nature to any traveler who sets out to explore the popular South Indian hill station. The Kodaikanal lakes are a major part of tourist attraction here. The town, which is around 120 km from Madurai in Tamil Nadu, can take you to the scenic water bodies, gushing waterfalls, lush greeneries, parks and thickly wooded slopes set amidst steep rocky landscapes. 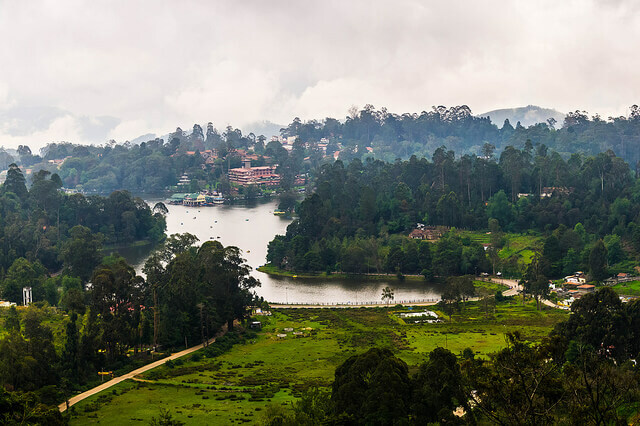 The Kodaikanal Lakes, which was created in 1863, is at the heart of the town. It covers an area of around 60acres and is markedly the life of the hill station. Surrounded by a great wide path, the lake turns out to be a centre for activities, with boating and horse-riding facilities for those who love excitement. The weather being pleasant and moderate throughout the year, Kodaikanal trips can be planned at any time. But, with the annual Boat Pageant in May and the flower shows, summers in Kodaikanal are colorful and exciting. This can offer you reasons to Chill at Kodaikanal during the pleasant summer months. The hint of mystery in the hidden caves at Devil’s kitchen makes for an interesting visit, which can be thrilling if you love to explore the wild. And if you are trying to get in touch with natural serenity, the pristine waters of the Berijam Lake, which is around 25-kilometres away from Kodaikanal, definitely call for a visit. Lying within a reserved forest region, the walk towards this scenic freshwater lake is enticing enough for the visitors and makes for a great photowalk. The stunning waterfalls near Kodaikanal can offer you ethereal pleasures if you are a romantic at heart. 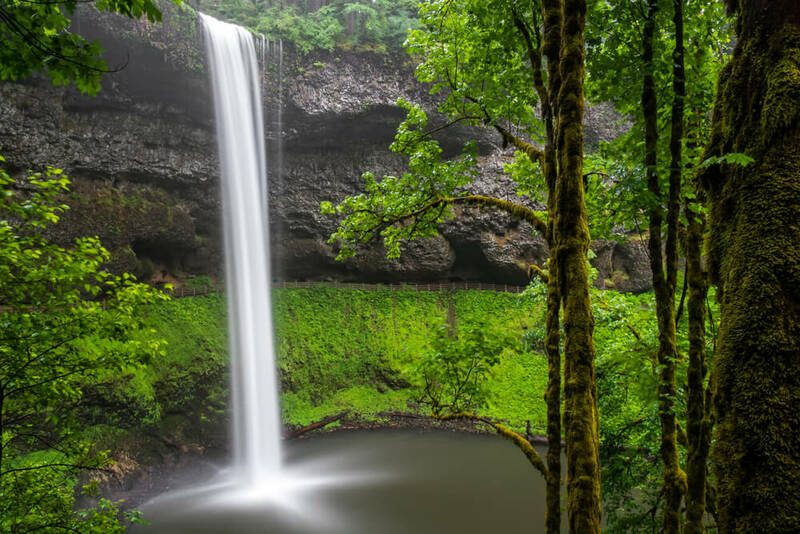 Be it the Bear Shola Falls, Silver Cascade, Glen Falls, or the Fairy Falls, the picturesque landscape amidst the undulating hilly terrains will leave you wanting for more, every time you travel to Kodaikanal lakes to get away from the drudgeries of city life. 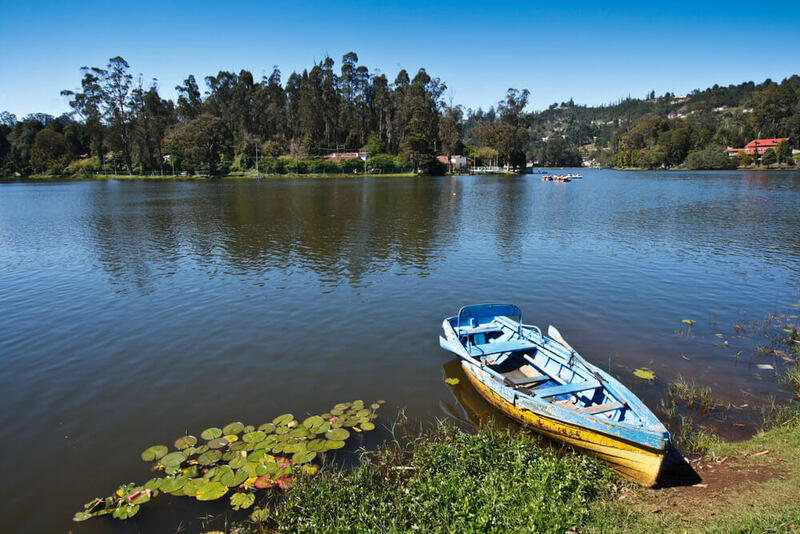 If you ever plan a trip to Kodaikanal, make it a point to visit these beautiful Kodaikanal lakes. Travel with Thomas Cook Today!